The Social Justice Film series at Sonoma State is kicking off the week on Oct. 8 with a free pizza and beverage screening of the box office and critical hit "Love, Simon". The screening will be followed with a discussion with the film’s director, Greg Berlanti via Skype. A photo booth in Seawolf Plaza will be in place on Oct. 11 for Seawolves to take pictures in rainbow gear and write a supportive message to our LGBTQ+ members of our community. The SSU community is invited to come pick up a free pronoun button during the event. Ending the week, The Social Justice Documentary series at Sonoma State presents "The Life of Lei", a five month look at the life of Paul Hernandez and his drag persona, Leilani Price. The screening will be followed with a discussion with the film’s directors Paul and Matthew Broughton. Monday, Oct. 8, 5 p.m.
Free screening with pizza and beverages provided. A discussion with Director Greg Berlanti via Skype will be hosted after the screening. As part of National Coming Out Week events, students of all body types and expressions are invited to The HUB for a one hour, queer-led yoga session! A limited supply of mats will be provided. Wednesday, Oct. 10, 3 p.m. This month's Treats and Trending conversation will focus on the rights of intersex individuals in California. Treats will be provided! Come visit our photo booth in Seawolf Plaza - write a supportive message to our LGBTQ+ Seawolves, get your picture taken in rainbow gear, and pick up a free pronoun button! Thursday, Oct. 11, 5:30 p.m. 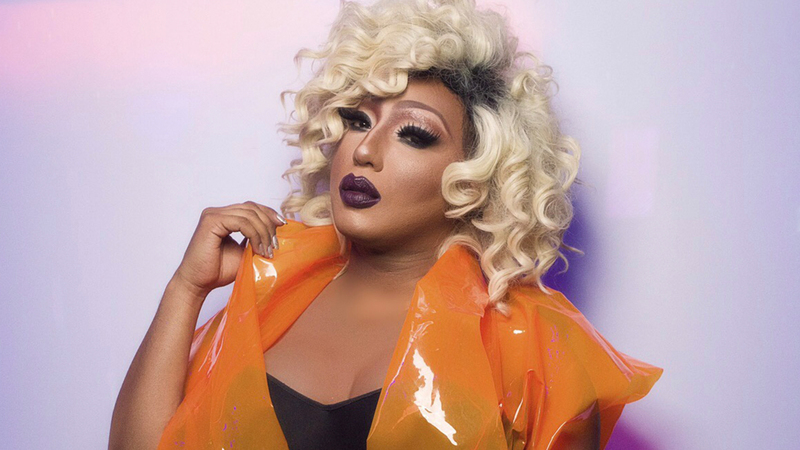 The Social Justice Documentary Series presents The Life of Lei, a five-month look at the life of Paul Hernandez and his drag persona, Leilani Price. Stay after the film to have a discussion with directors Paul and Matthew Broughton. Food and beverages provided.